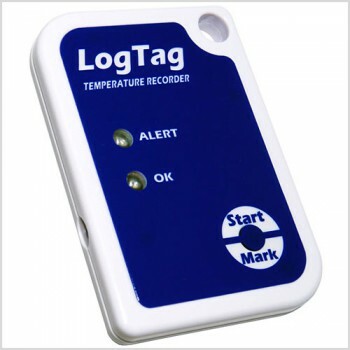 The LogTag® SRIC-4 is a single-trip temperature recorder specifically designed for monitoring temperature sensitive products in both short haul and long-distance transportation Applications. The SRIC-4 comes with a 3968 log memory and a 6-month operating life in a robust yet inexpensive package. 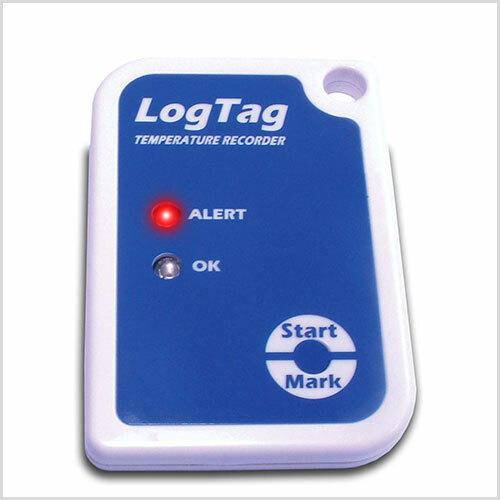 'Inspection Marks' can be placed in recording to identify external events, such as loading or unloading goods. Download Time Typically with full memory (3968 readings) in less than 4 secs depending on computer or readout device used. Battery Life Projected life of 6 months of operation from time of configuration. Shelf life before configuration of up to 2 years (providing a typical operating life of 65 days). 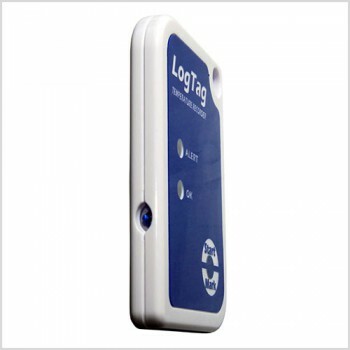 Get access to our free software which you can use with the SRIC-4 device.